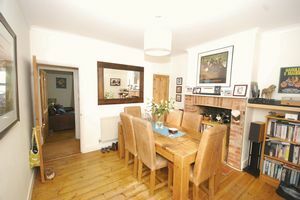 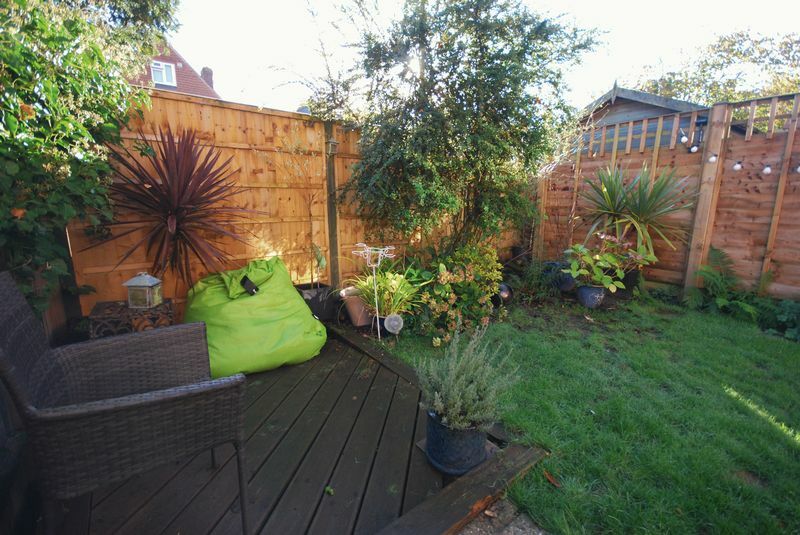 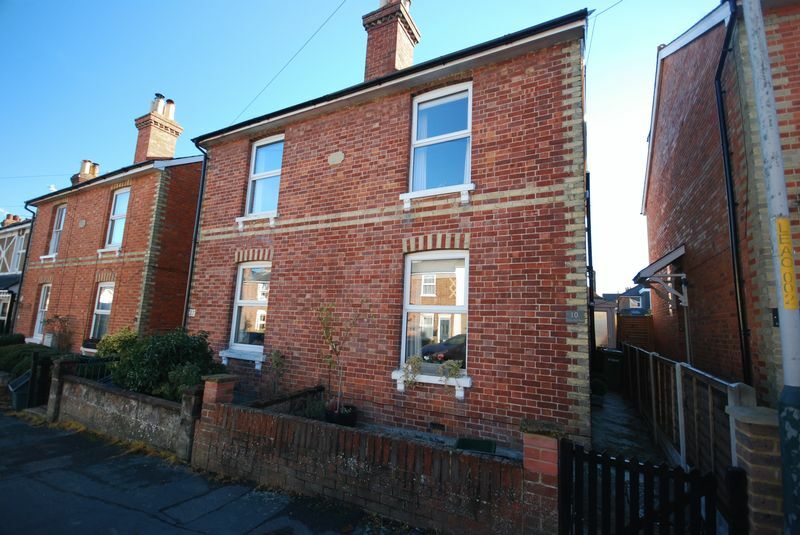 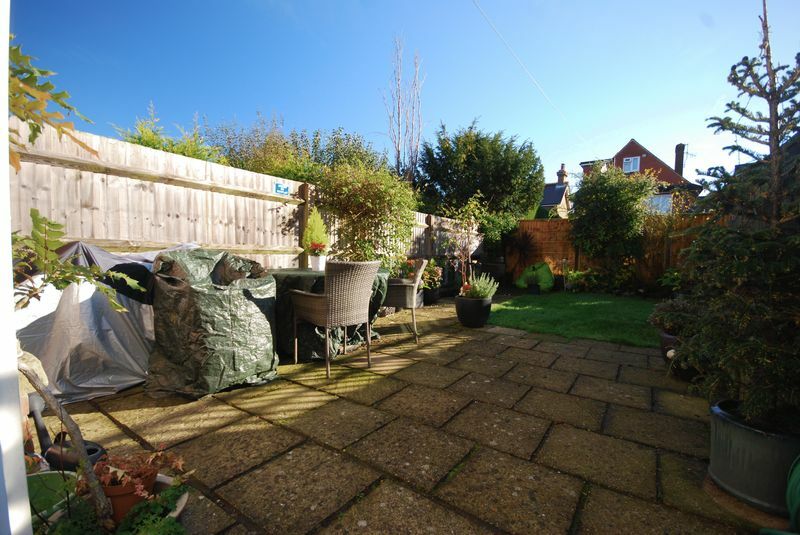 Marketed by KMJ Property - This delightful 3 bedroom semi detached house is situated close to the heart of Rusthall Village. 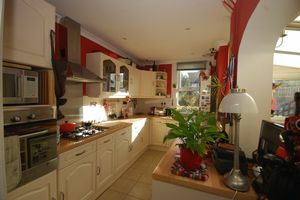 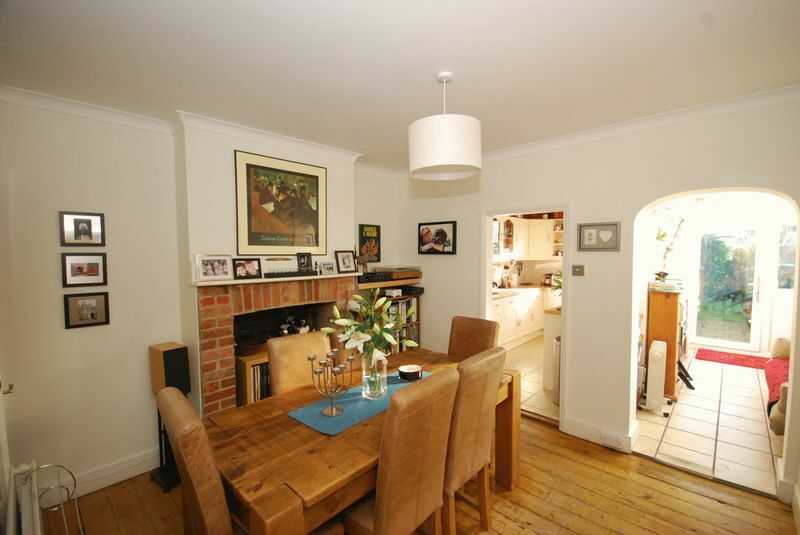 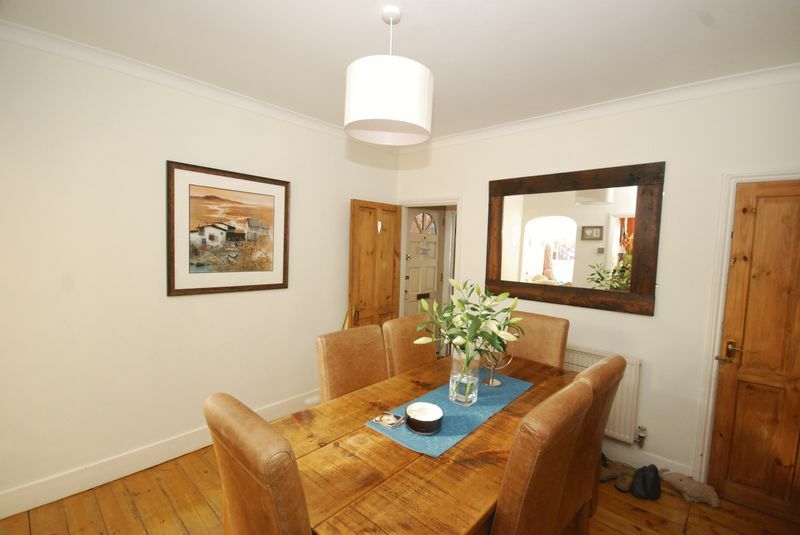 The accommodation comprises; Lounge, dining room, sun room and fitted kitchen, three bedrooms and a family bathroom. 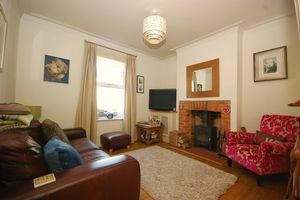 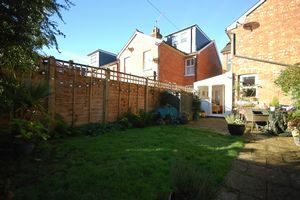 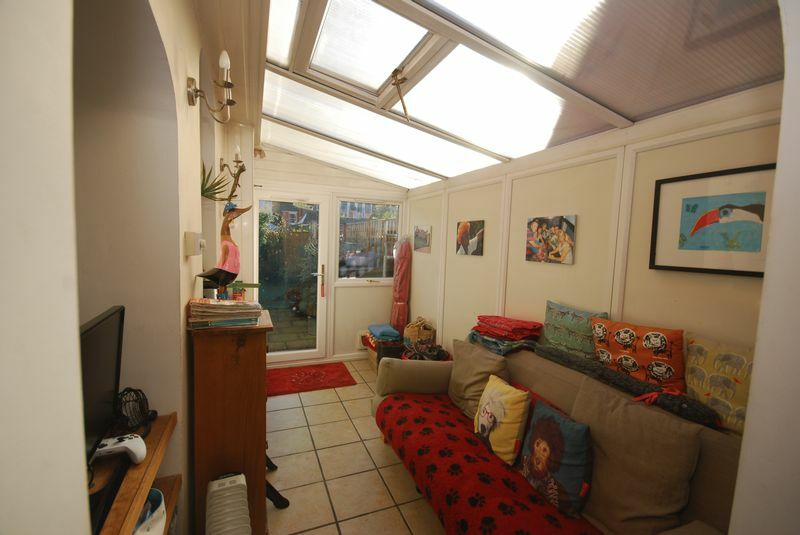 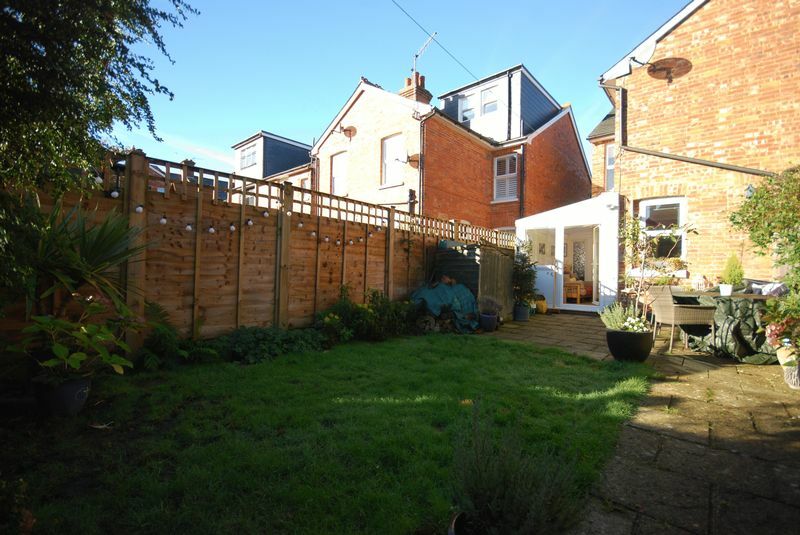 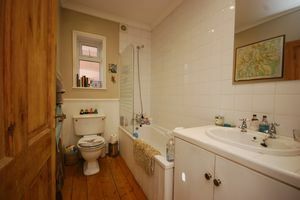 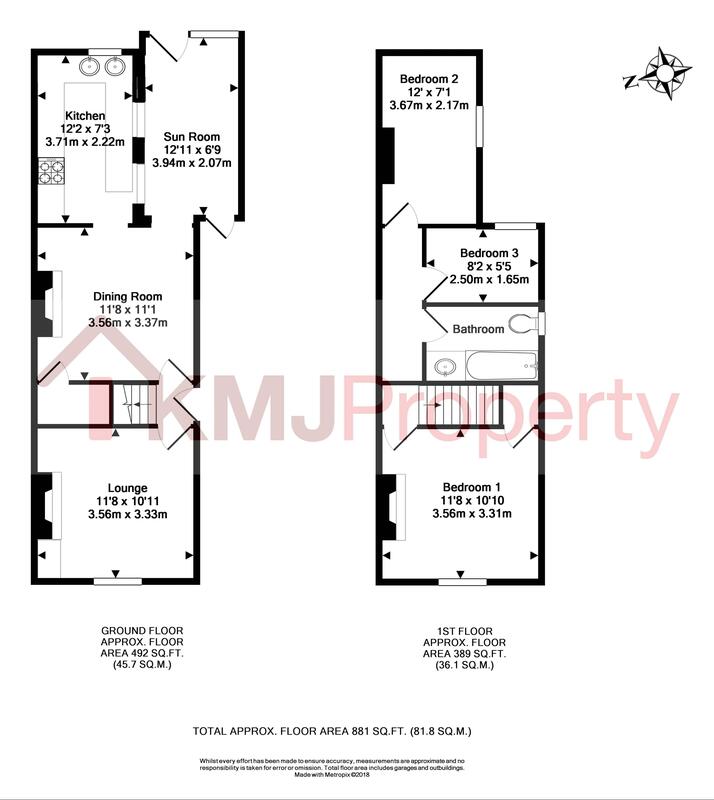 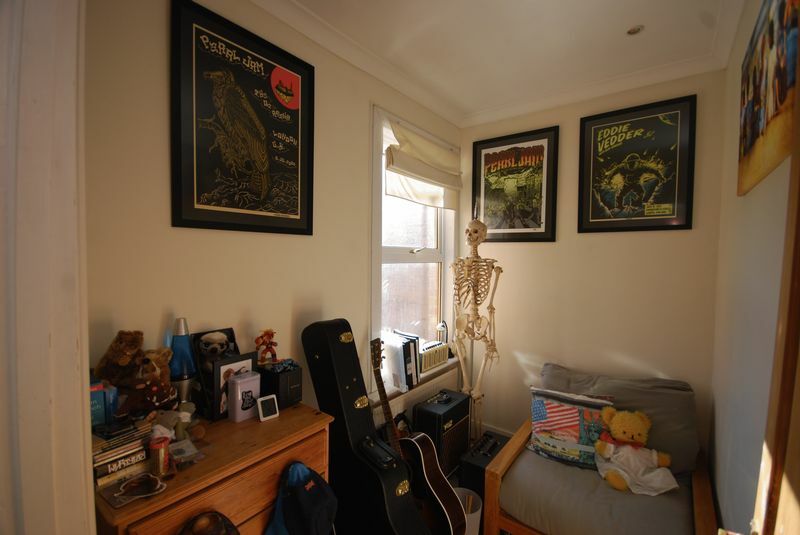 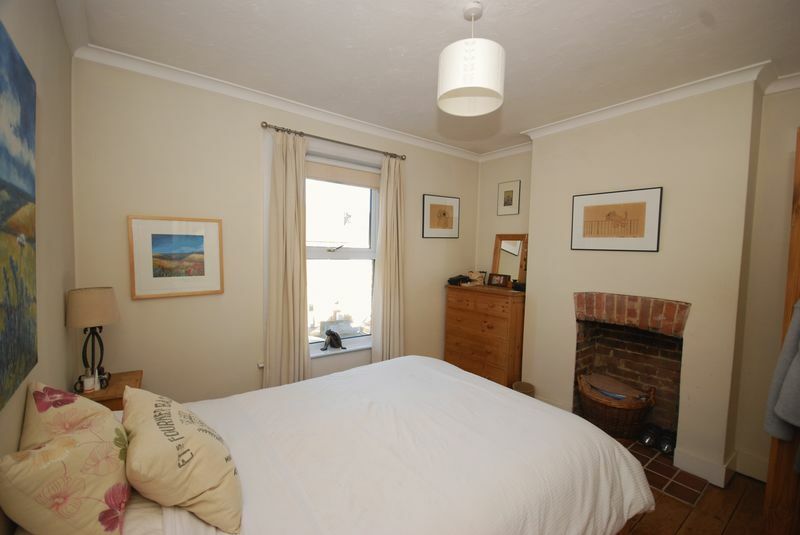 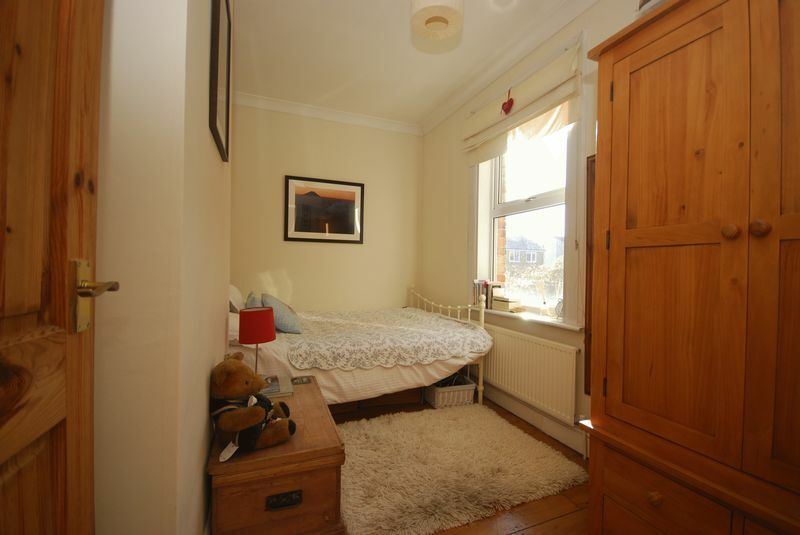 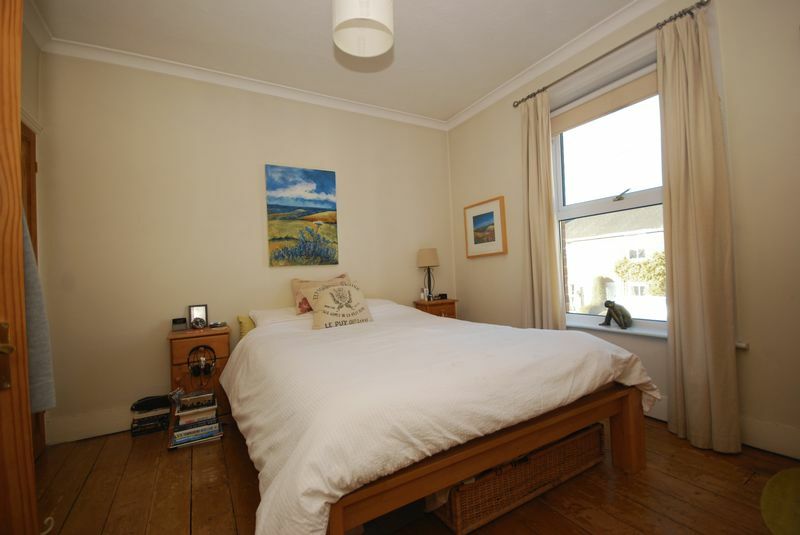 The property benefits from double glazing, gas fired heating and rear garden. 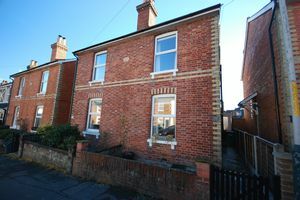 EPC D, more details to follow.